This week’s photos are from this past week from southwest Florida. I was there attending the F3C photography conference and had the honor to being one of two keynote speakers. It was a fantastic time catching up with old friends, neighbors, and fellow photographers. I want to pesonally thank Courtney Armen and the F3C committee for selecting me as their speaker, and to all my friends at DIP-Sig camera club out of Naples for hosting the event. We had an awesome time being there. Having lived in this area for nearly five years it gave us a great chance to visit some of my favorite photography locations. Over the next several weeks I will be sharing some of the amazing beauty of southwest Florida. 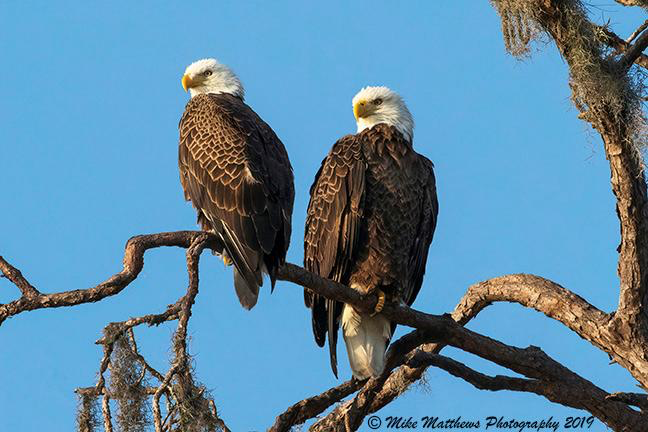 The images below are from an eagles nest up near Sarasota that was close to my sons home where we spent a week with him and family. We are already looking forward to coming back soon and enjoying this photography paradise.